About 15 years ago, I decided I’d had it with Santa. Dan and I were the ones saving and shopping and wrapping and staying up Christmas Eve to put together 42 pieces of a Barbie house while Santa got all the credit. And that hit home. Santa was getting far too much attention in a season meant for Jesus. In a season meant exclusively for Jesus. That year, I went through the whole house and bagged up every Santa decoration, ornament and book to take to the thrift store. We stopped writing letters or lists for Santa, standing in line for pictures at the mall and playing up the fiction that is Santa. Instead, we collected manger scenes and set them around the house, on the tree, on the front lawn. We bought books that reflected the real Christmas story and started our first Advent traditions. Last year, I needed something more out of Christmas than the rush of a to-do list and the noise from endless commercials. I wanted to focus my family on Jesus and build the anticipation of Christmas Day. I decided to tell the story of Jesus’ birthday through our Nativity set. Each night, the kids unwrapped one piece of our Nativity and added it to the manger scene. But we also unwrapped the real Christmas story each day as we read scriptures about prophecies of the Messiah, about the angels’ visits to Mary and Joseph and about wise men who traveled to see Jesus. 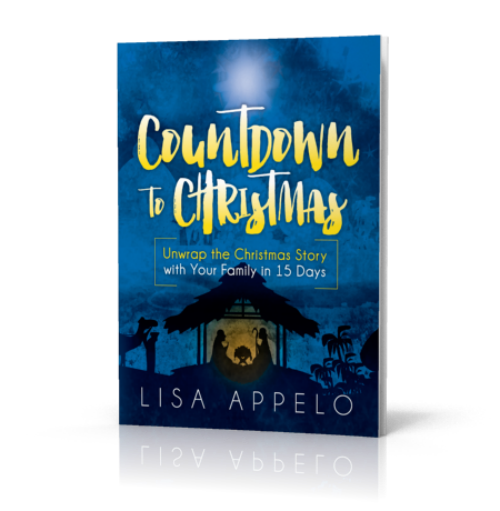 I wrote Countdown to Christmas: Unwrapping the Christmas Story with Your Family in 15 Days out of my own desire to be more intentional with my children about the reason for Christmas. Maybe your family is like mine — Christmas consumerism and the December busyness can so easily divert our focus from Jesus’ birth. 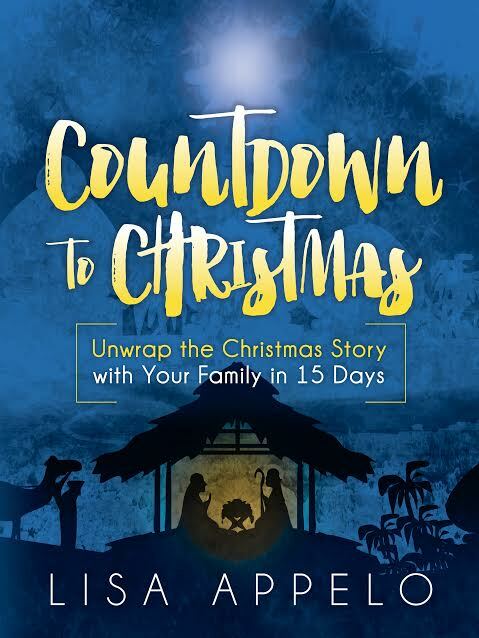 When I wrote Countdown to Christmas: Unwrapping the Christmas Story with Your Family in 15 Days,I wanted to center our December on the real Christmas story — the birth of Jesus. Countdown to Christmas is open-and-go. 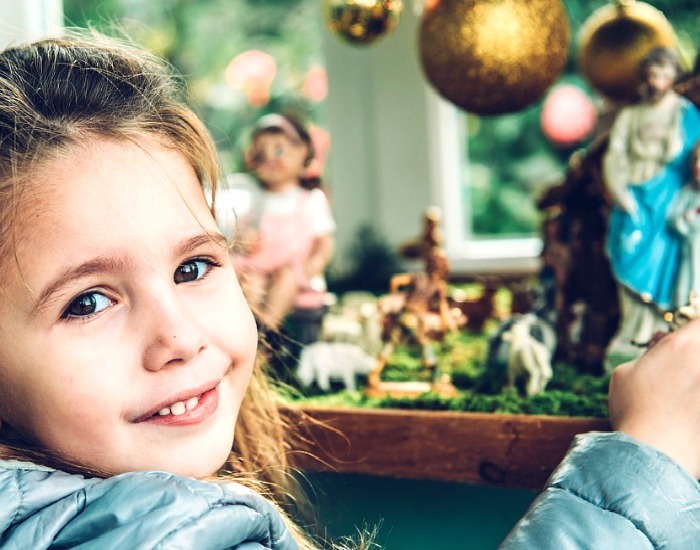 While it’s hands-on as your kids build the Nativity, there’s no craft list to assemble or globs of glitter to sweep up. 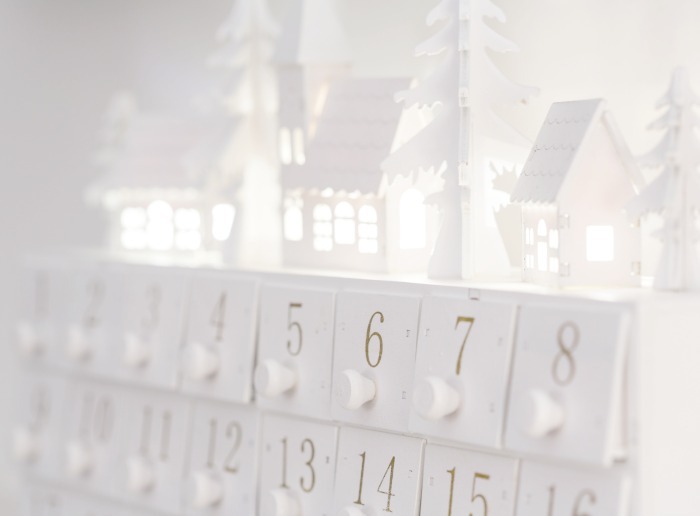 The 15-day advent book gives your family margin for evenings out or busy days while counting down to Christmas Day. 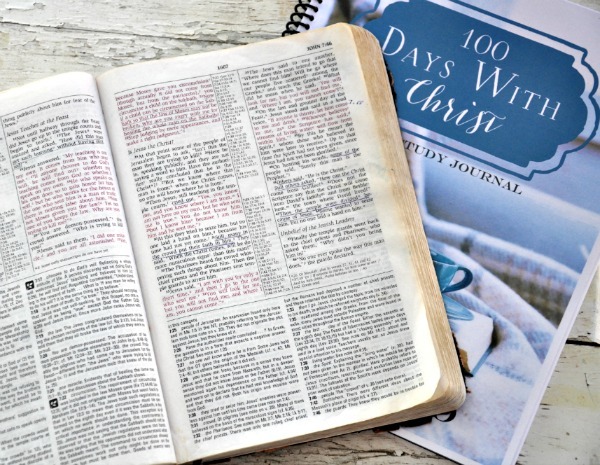 Connect a key Bible verse and the devotional to one piece of the Nativity each day. Prepare your hearts to celebrate Jesus with anticipation. 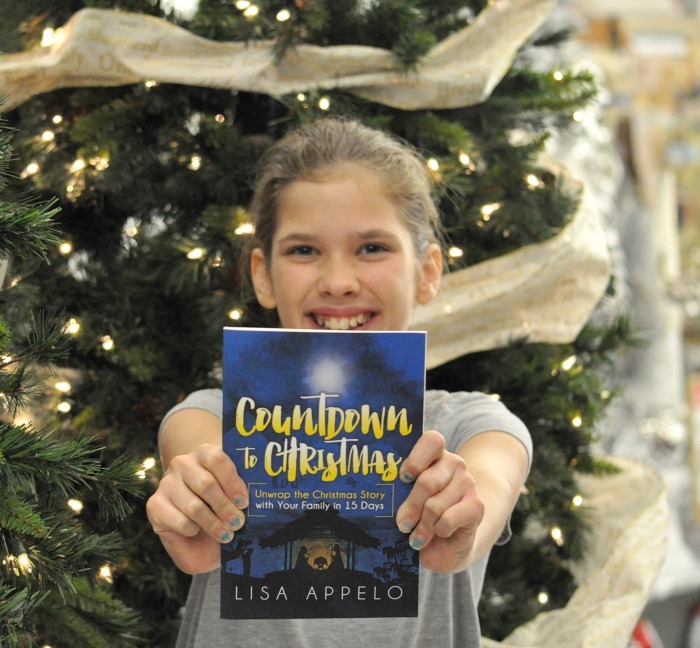 Countdown to Christmas is created for families who have preschoolers as well as older kids and teens. Even parents will find deep devotion in this advent book. First, the book has a whole new look. Second, you can now download Countdown to Christmas immediately. I heard from so many of you who wanted to download it to your phone, tablet or laptop, so I hope this will make it much easier and accessible for you. And of course the book is still available at Amazon. Thank you for helping this book shoot to #1 in children’s holiday books last year! I’d love for you to share this with friends and family looking for a beautiful tradition to help them center their Christmas on Christ. Click here if you’d like to learn more about Countdown to Christmas: Unwrap the Christmas Story with Your Family in 15 Days and get the first 2 days FREE. This is an incredible study that grew out of my own Bible reading. In that lull between Christmas and New Years’ Day, I began to think about my Bible reading for this year. I’ve read through the entire Bible in a year before and that was an amazing sweep of the entire Word of God. I’ve also camped out for a time in one of the gospels or done a topical study. But I’d never sunk down into the life of Christ chronologically. I wanted to know the full context of all that Jesus did and I wanted a street-level view of His life. And so I began to compile and list and flip back and forth among the gospels. I consulted my study Bibles and some other resources and then portioned out all of the reading into daily chunks. 100 Days with Christ starts with Jesus in eternity past. Then the reading moves with Him from village to Galilean village, as He teaches and heals and calls men to Himself. We’ll see the miracles and ministry of Jesus in full — fleshed out with the full color and detail that Matthew, Mark, Luke and John uniquely record. We’ll walk with Jesus step-by-step as He turned toward Jerusalem for that final week — as He taught, rebuked, prepared and prayed and then through His arrest, crucifixion, resurrection and ascension. 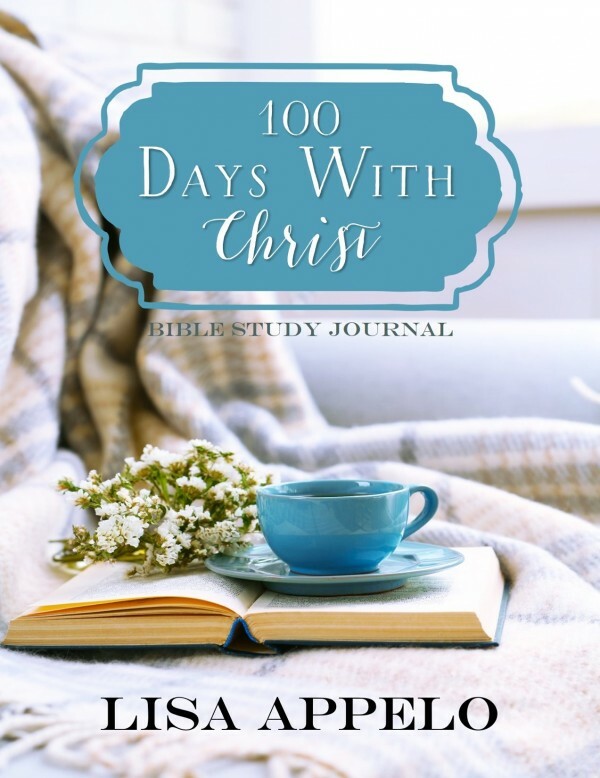 100 Days with Christ includes the daily Bible reading plan, an introduction and instructions for the plan, and journal pages for you to record your notes and prayers. Two things: First, sign up here to get 100 Days with Christ and join the email list. 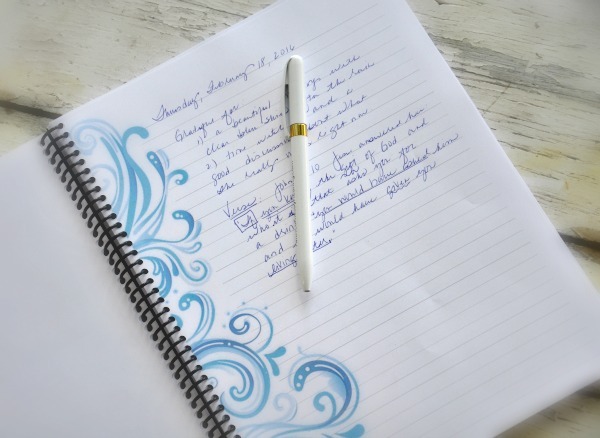 Second, gather your supplies for Bible study: These pens are great for writing in your Bible, these are great for highlighting verses or study notes and, if you want to start a separate prayer or thanksgiving journal, this journal or this one are favorites.